Do you do any online banking? Most people now take advantage of the easiness with which online transactions can occur. 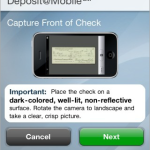 What about mobile banking? Would like to be able to tackle some of the same transactions through a mobile device as well? 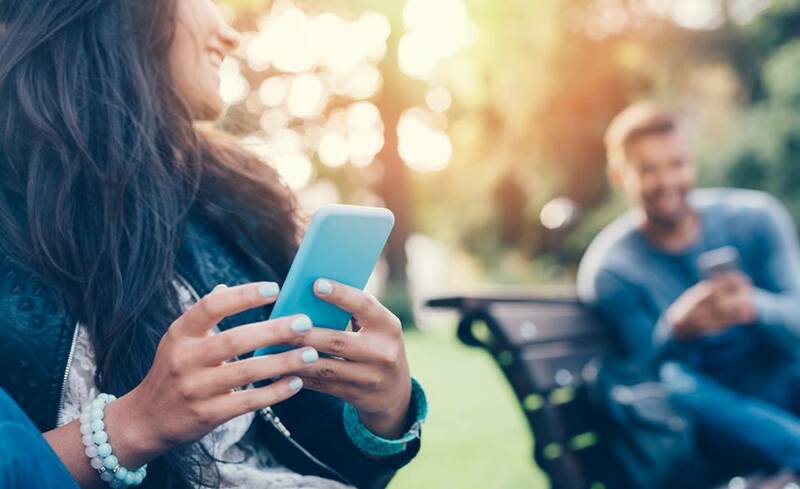 With the USAA app, registered customers can make deposits, find ATMs, figure out loan payments, and much more through the use of a mobile device. 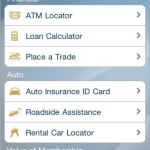 The USAA app requires the user to already have an existing deposit account with the United States Automobile Association (or its affiliates), and once that is the case they can then use the app for an enormous range of operations. 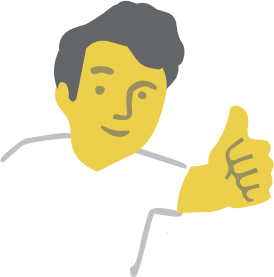 One of the most innovative is the [email protected] feature that allows the user to deposit a check from their mobile phone. 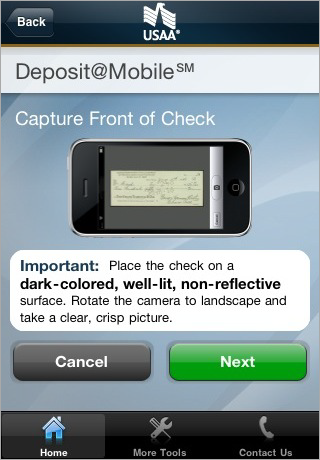 They do this by taking a clear photograph of the check with their device’s phone while in the app interface. Other features include arranging for bill payments, transferring funds from various accounts, working with stocks, finding ATM locations (with included Google Maps and turn by turn directions), and also how to handle an automobile accident through a USAA policy. 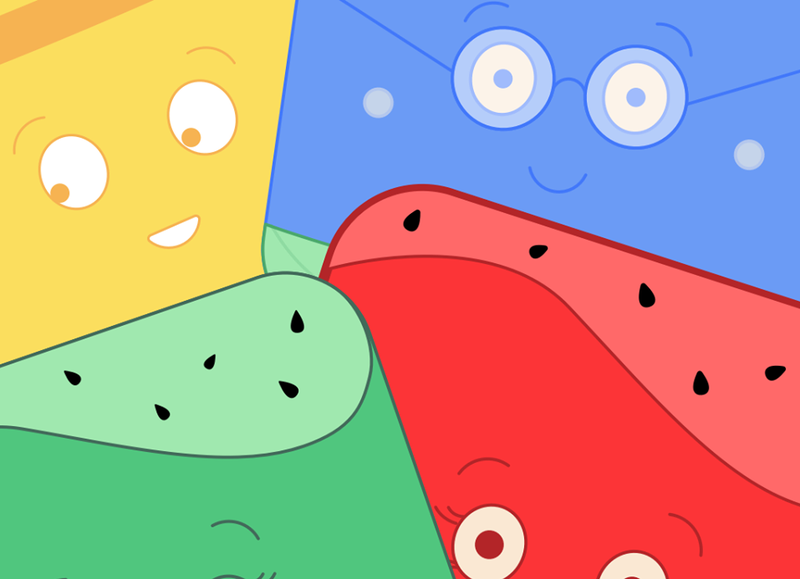 The app also helps the individual to determine payments on a loan through the accurate and handy calculator as well. 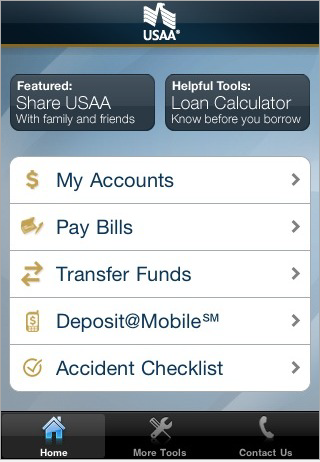 This is a unique app for those with USAA accounts, and it works with Android, Blackberry, Nokia, Palm, Symbian, Windows Mobile, iPhone and iPod Touch devices. 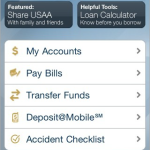 There is no cost for the USAA app, but various accounts and customer registrations will be necessary. 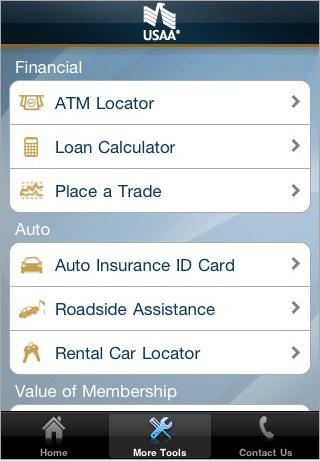 If you want to make your financial management even easier and more mobile, this is the right app for you to get today.